This is the announcement of the official creation of the nation state of the esoBloggers and other affiliates. This new nation state will be officially called the Congregation of the esoEmpire. This new nation shall instate the rule of the esoLeaders and will pass new laws to ban all other inferior forum sites and the esoForum URL will be annexed the the esoEmpire. This empire will instate freedom laws that allow all men and women to freely speak on the esoTalk services and all other affiliate sites. We shall allow unrestricted capitalism under a Laissez-Faire system and the esoEmpire shall help provide well abled citizens to work under the esoGovernment. Later policies will include increased freedom of speech and openness to other companies. Starting from this day, April 5th, 2019, we shall establish this new found nation state and work on the development of the infrastructure and culture of the persons living in the territories. We welcome many to the new Congregation of the esoEmpire. Remember, esoForum is the only forum. 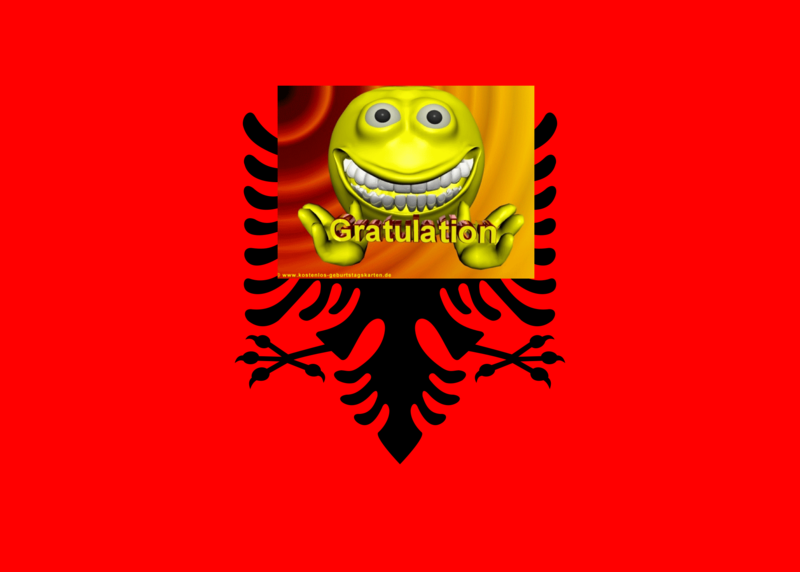 albania make esoempire great success yes?